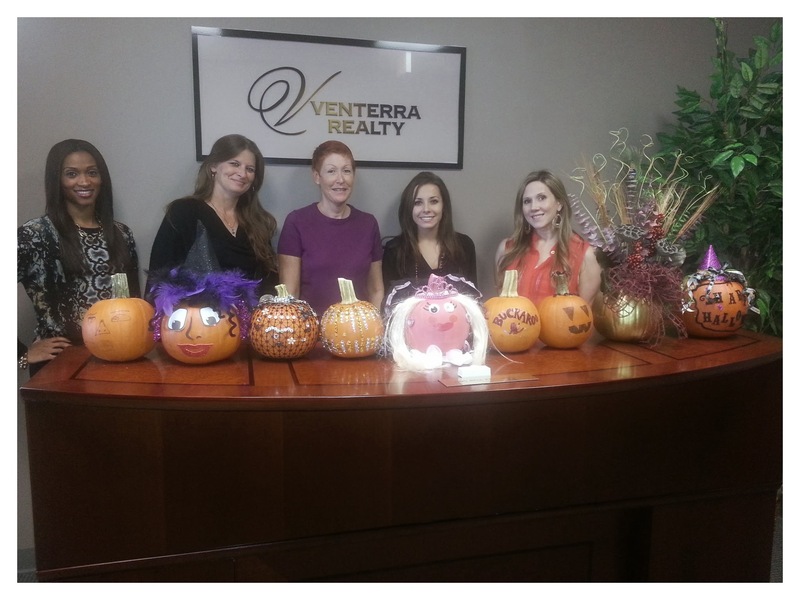 The Venterra Corporate Office in Houston got a chance to tap into their creative side with the first annual pumpkin decorating contest! The judges were unbiased neighbors from the office next door. 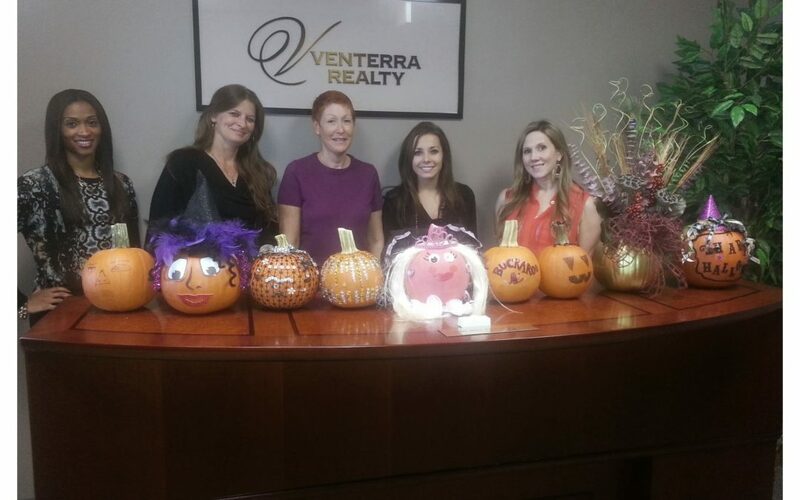 The winner was the pink princess pumpkin & received a $25 gift card and bragging rights! The decorated pumpkins were taken to the Village Health Care Center for the elderly to enjoy. Next office contest? Gingerbread house decorating in December!